We still have space available for Easter Dinner. Please call 845.568.0100 to reserve your table. 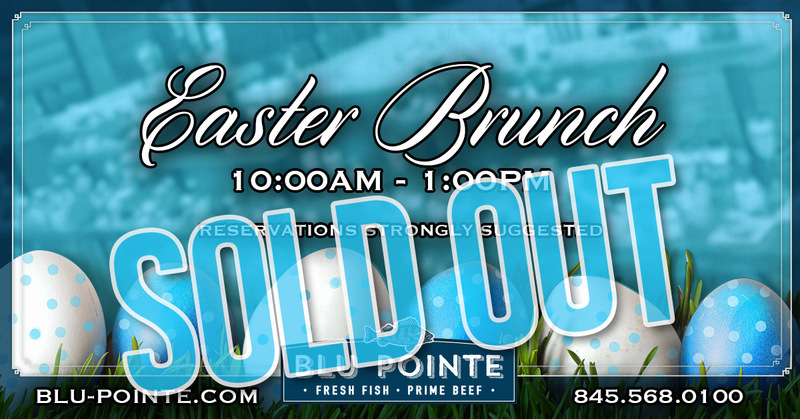 Make this Easter extra special with our famous Easter Sunday Brunch Buffet. Each year our culinary team strives to offer the very best brunch buffet in the Hudson Valley and this year we are excited to treat our guests with exciting new dishes. We will have both Prime Rib and Leg of Lamb carved to order alongside made-to-order eggs benedict, and our famous omelet station. Our extensive menu includes our renown pastry and chocolate bar with an assortment of pastries and decadent chocolates. Finish your dining experience with an assortment of pastries and decadent chocolates from our renown dessert and chocolate bar.